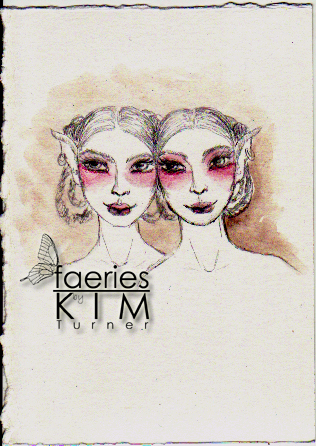 katerina Koukiotis says: beautiful twin pixies love what you did with the eye makeup! ~ Reply? Sue Rundle-Hughes says: Gorgeous! :) ~ Reply?